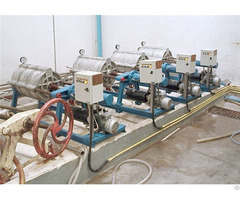 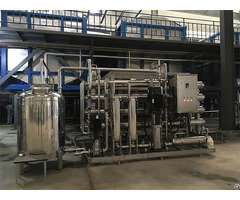 This plant is unitized with an evaporator and sterilizer, which has combined function of increase concentration and sterilization. 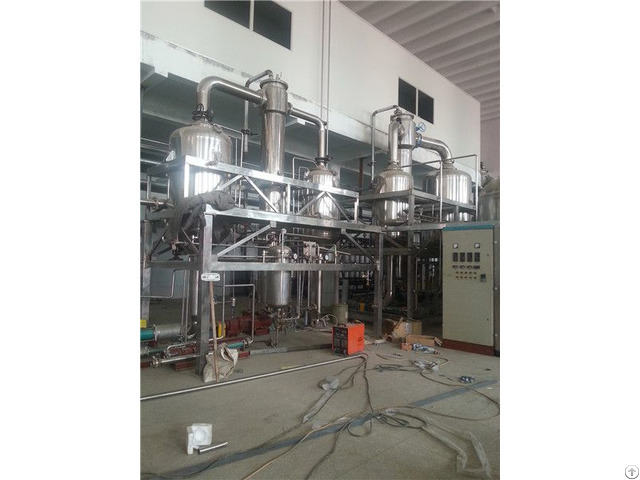 Gelatin liquor are evaporated to higher concentration more than 30% by force circulating evaporator and then heated up to 140℃ and maintained for 4-6 seconds in DSI unit. 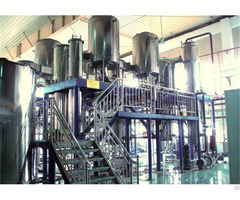 The equipment is made of S.S.304 and polished.